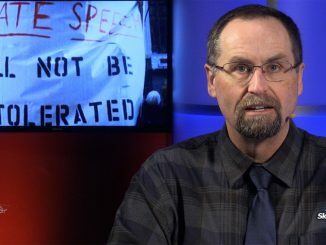 Tony Kail, Southern Regional Coordinator of the Symbol Intelligence Group and author of Narco-Cults, joins us to explain how drug cartels are using African religions and Latin-American cults to give them a supernatural edge in the ongoing drug war. 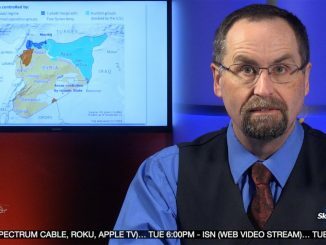 Mahdi, Middle East, and Merry Christmas! What people believe really does guide what they do, especially in the Islamic world. 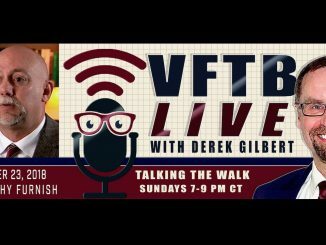 Dr. Timothy Furnish, an expert on Muslim eschatology, explains the differences between Sunnis and Shias and why their views on the end times make Sunni Muslims the bigger threat. Then Dr. Judd Burton explains why Christians can celebrate Christmas without guilt. Be convinced in your own mind. If you keep Christmas, or if you do not, do it for the Lord. 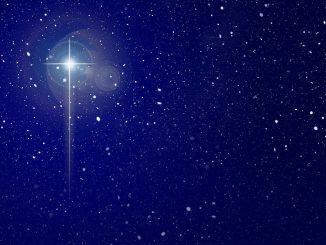 Merry Christmas, and may God richly bless you and your family. 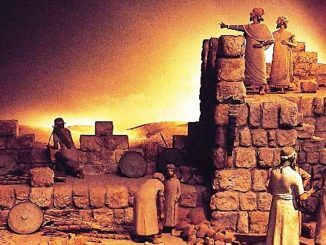 NOT SURPRISINGLY, the exiles who returned to Jerusalem in 538 B.C. got discouraged pretty quickly and left off rebuilding the Temple. Thankfully, God sent a couple of prophets to encourage them to get back to work. 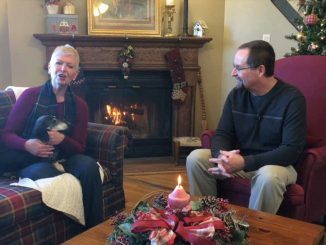 A very happy and blessed holiday to you and your family from Sharon, Derek, and Sam T. Dachshund. We’ll see you again after New Year’s Day! 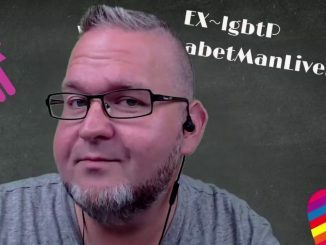 David Arthur (www.alphabetmanlive.com) describes his journey as a former homosexual and transgender person, and explains why these lifestyles are mutable. 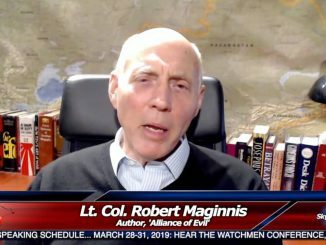 Alliance of Evil author and Pentagon insider Lt. Col. Robert Maginnis (US Army, Ret.) analyzes the impact of the president’s decision. The Trump administration has decided to keep American troops in Syria as a bulwark against Iran’s growing influence—which means, probably, forever. 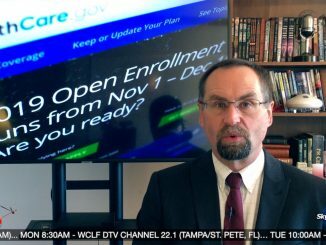 A federal judge Friday ruled that the Affordable Care Act is unconstitutional–but does that really mean anything in the long run?